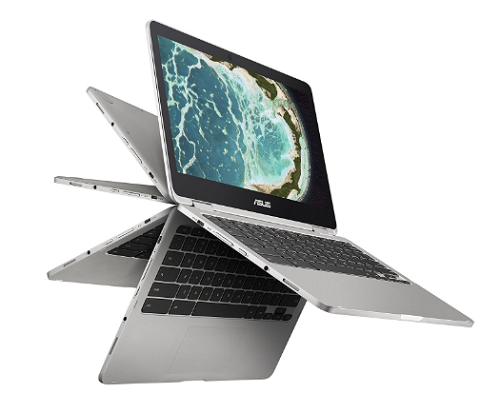 Home > Reviews > Asus Chromebook Review: Is It Worth A Try? 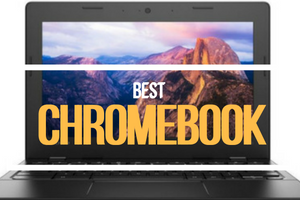 Premium Chromebooks are not a new concept on the market. 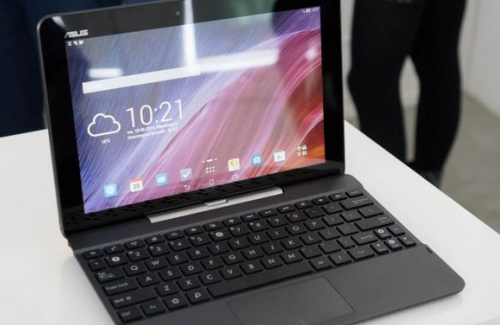 But the ASUS Chromebook flip seems to be out to change everything as we know it about these devices. Undeniably, its predecessors missed on many crucial aspects. That won’t be necessary though, this one offers all you need for your premium Chromebook uses. One of the things that the ASUS Chromebook blows the competition away with is its performance. It might not rival the robust nature of the Google Pixelbook, but it packs in some power of its own. Best of all, it will cost you only about half the price of the Pixelbook. And with virtually similar specs, it has its own tricks to pull off too. Considering that this Chromebook costs about $499, it would be safe to classify it among other Gaming Laptops Under 500. Don’t let the price fool you though, the ASUS Chromebook offers more than just basic gaming performance. Its look and feel outshine the competition by far. Not to mention, the metal body offers an unsurpassed robust construction. Then there’s the backlit keyboard and the outstanding screen. A long battery life deals the last blow to the competition and means an additional impressive aspect for you. So, what is this device all about? Keep reading to find out all there is to know. What better way to get things started than taking a peep into what the ASUS Chromebook has to offer? In a nutshell, here are the top specs you can expect to get with this device. 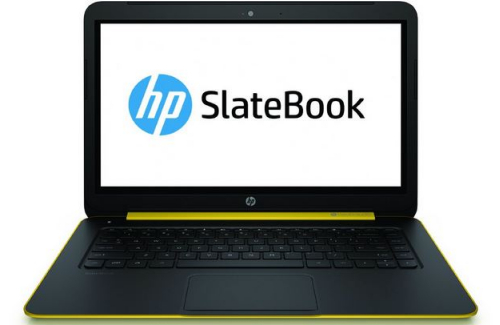 This convertible laptop features an Intel Core 0.99GHz CPU, with a 4MB cache and dual-core packing up to 2.2GHz. It also comes with an FHD 12.5” screen at 1920 x 1080 resolution. It also features an LED backlit design with an anti-glare. A 4GB LPDDR3 RAM, 64GB eMMC+TPM offers ideal storage for your needs. And the connectivity doesn’t have to be a problem. It has 2 x USB 3.1-type C ports, a micro SD card reader, and a headset jack as well. It also features a 720p webcam camera and Intel HD 515 graphics. All this makes the lightweight 2.6 pound 13 x 9.1 x 0.9 inches’ machine. If there’s one thing that ASUS Chromebook stands out in, it has to be the features. The body comprises entirely glass and aluminum, which gives it a stylish look. But there’s more to it than just the looks. Its two hinges offer for easy rotation of the lid at up to 360-degrees, making it easy to use the laptop in Tablet mode, flip in laptop, tent or stand options. Other than the flip in a laptop, the other modes will keep the keyboard out of the way; hence, you can use the touchscreen. 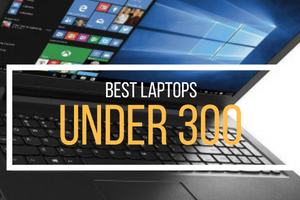 Then the sleek, small size and lightweight make add to the list of great things about this laptop. You can use it virtually anywhere, from home to office, or travel use. Its 12.5-inch full HD is also worth a hard look. You can count on this feature for accurate and bright images, as well as a wide-angle view. The high touch sensitivity also makes it ideal for fast use when playing online games. Another striking thing about the ASUS Chromebook is its backlit keyboard. This full-size keyboard not only looks stunning. It also proves to be super easy to use over long hours of typing. 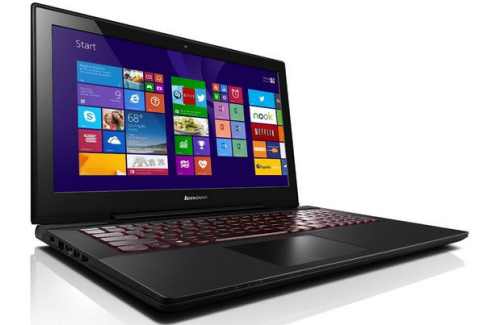 Its keys further offer an astonishing 1.4mm key travel, something hard to find in this class of laptops. To top it all up, the laptop comes with a cutting-edge one-piece touchpad. It proves to be responsive enough for easy and efficient use. And thanks to its two-finger scrolling, the touchpad offers an easy use too. When it comes to the design, it is every bit as impressive. With the rounded corners and straight edges, it fits in the stylish class by all definitions. It also boasts a 0.9-inch thin frame that makes it outstanding. The lightweight design also adds to its ease of portability and makes its use a breeze too. Another thing that makes this laptop more intriguing is the specific design for tablet use. It packs in a magnetic clasp that draws the screen lid against the notebook’s underside. As such, the device feels more like a single solid device instead of a foldable electronic that it is. With its Intel Core m3-6y30 processor and Intel HD Graphics 515, this machine is a speed demon. This offers a faster performance that you would only dream of with most other typical options. You can stream 1080p videos seamlessly and smoothly even with several other tabs open. Even the notorious 4k videos will play in a satisfactory. You can expect the slight occasional stop for buffering, but the speed is incredible. And not only does it stand out with the speed. This laptop also puts on quite a fight when it comes to taking on an array of functions. It is built for versatility, taking care of your gaming as well as web surfing and other uses as well. So you can count on it for more than one use. 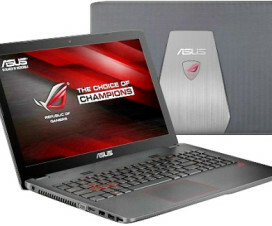 Its performance is in the middle-upper class as compared to most other such laptops on the market. For the battery life, ASUS Chromebook comes with quite some juice when it comes to power. Its battery can last up to over 10 hours. 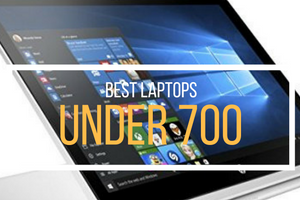 This duration beats the longevity that most other laptops around can offer. 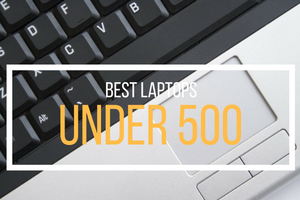 It might not last the longest among the range of laptops in its category. But 10 hours would be more than enough to cater to your needs. Google is taking Android integration to its Chrome OS devices seriously. And the Chromebook seems to be impressive in working with different Android apps. Remember, you will have to configure it to work with the Android apps. It doesn’t support these apps out of the box. You can use it for playing motion-controlled games such as Asphalt 8, thanks to its gyroscope feature. Yes, it has its fair share of hiccups like unimpressive scaling of several apps. Remember, it is easy to flip it into a tablet mode. So you will still be able to use ASUS Chromebook with several apps. The $499 ASUS Chromebook costs will likely take you by surprise. This stands higher than most of the lower end laptops. But if you are not ready to sacrifice value for the price, then it might be the one for you. You may chip in on its high processing power, storage and all it has to offer. If you are really out to try it, you might find out the cost is worth fronting. In case you are bent on getting a fair deal than this, don’t worry. This laptop is available on Amazon, where it goes for a slightly lower cost. A $469 might be low enough for you to go for in case you want to save a few bucks. We cannot stress enough that ASUS Chromebook flip seems to have something promising. It might cost a bit high, but it proves to be worth the almost half grant price. You may want to count on its elegant design. Maybe you want to go for the outstanding tablet mode. Perhaps it’s the high-resolution screen or the tactile keyboard that got the best of you. You may want to go for the long battery life or the outstanding data storage capabilities. This device seems to have something for everyone. The lack of Android app supports out of the box might seem like a deal breaker for some. And its speakers are not such as great. But if you don’t care much about the apps or audio experience, then it’s for you. Don’t take it for our word, get out there and try it yourself. See what it has to offer.